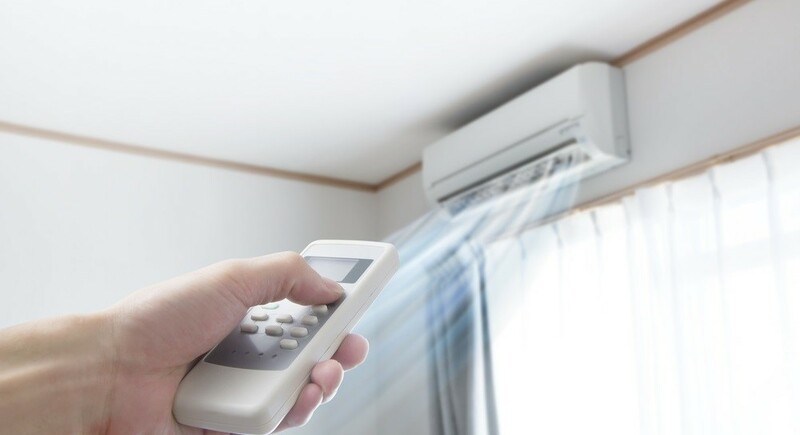 When purchasing an air conditioning system, there are a few extremely important points that you must take into account before you make the purchase. Below are the 4 points you have to consider prior to acquiring that new air conditioner. 1. Figure out Your Budget – A budget will basically determine what air conditioning system you can afford. Air conditioners vary from a few hundred dollars to ten’s of thousands of dollars for the fully ducted systems. Simply by working out a budget before you go shopping, you are going to automatically restrict your search preferences. Having a budget, you’re also more inclined not to overspend. It is all too easy to overspend on air conditioning therefore be sure you stick to your budget. 2. Air Conditioners Location – Just before looking in the shops for your hvac system, figure out in which you want to place the system. Some air conditioners will have to be on a wall or in a window, whilst ducted systems might need the outdoor compressor to be located by the side of the house. No matter which system you are looking for, be sure to have a few possible location ideas in your head so you can talk about these with the contractor. There is no point buying a system and then realizing it can’t fit anywhere! 3. Check Energy Consumption – Any purchaser of air conditioning should assess the energy consumption of the system they require or has been quoted as a solution. Energy labelling is seen on consumer goods just like washing machines, tumble dryers and dishwashers. The same applies to air conditioning units. Just about all systems have different EER and CoP, it depends on the type of manufacturer, the type of system and the configuration. The supplier is able to provide the EER and CoP within the technical details in the quotation. 4. Choose A Contractor – You have to pick a hvac contractor which you feel both secure and comfortable with. Never select a contractor based on price alone. Instead, do your research to find a contractor who is professional, reliable and comes with references. Setting up an air conditioner at home is very important especially for you and the family’s comfort. Other than this, having an AC unit raises the value of your home if you are planning to sell it soon. You should consider some critical factors when you plan to buy air conditioner units that may greatly affect your decision.